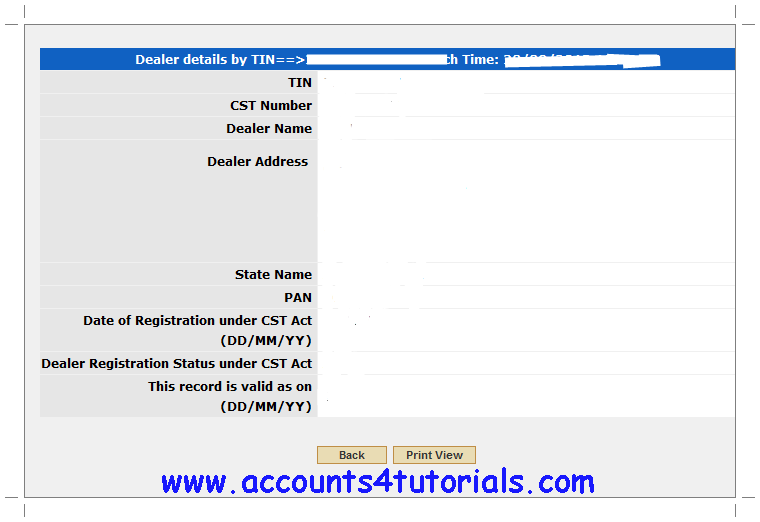 > If you Know dealer TIN No, Click on "Search By TIN" or If you know dealer CST No, Click on" Search By CST Number "
> Enter TIN Number, then hit on Search button. (If you Select Search By CST Number , select State and enter Dealer CST Number), then hit on Search button. or You Can Search VAT / CST Dealer By State Wise in their state sale tax dept website. Here I have provide some States Sales tax websites for VAT / CST Dealer search. We try to get e-way bill the error is coming "
Pls mail screenshot to "vasu8121526726.india@gmail.com". Our team will be help you. We made payment through online as VAT & CST. The CST payment is made succes. Ref CTD Transaction ID 140419300516. The VAT payment while making the payment we selected CST (Mode of challan). Ref CTD transaction ID 140419897519. We request you to kindly advise to us to change the CST to VAT. 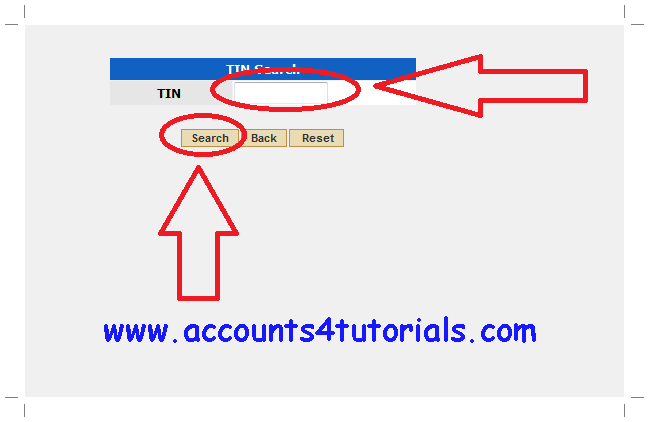 we update to adv deposit in vat pament to we have go to the e payments and fill all conditions but dont pay the money. and next time same situation arise we have to generate two challans and show the payment reports total two challans amount. You can update your corrected details in your state sales tax website and GST Website.